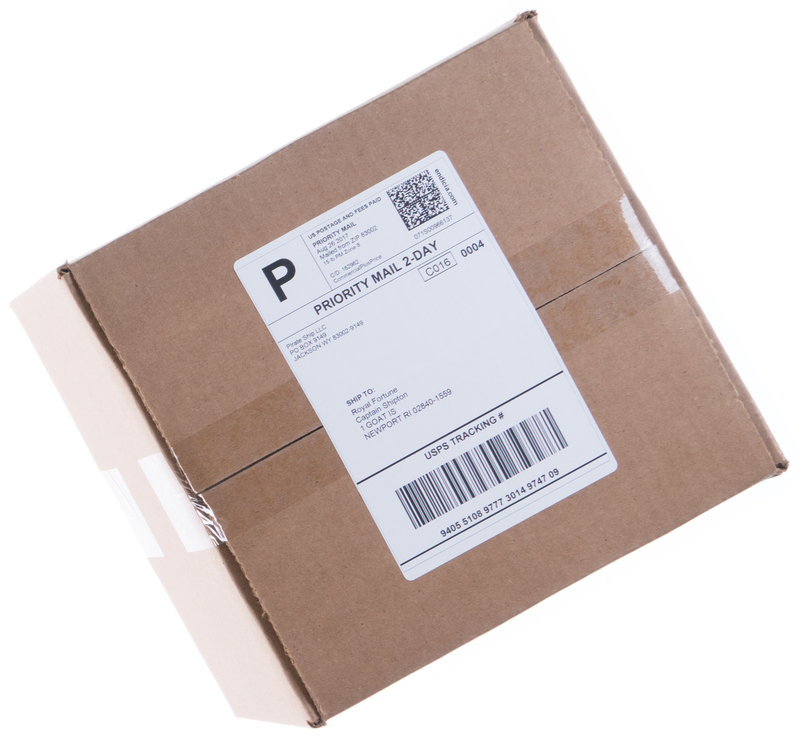 Quickly import your subscriptions and print shipping labels with the cheapest shipping rates available. 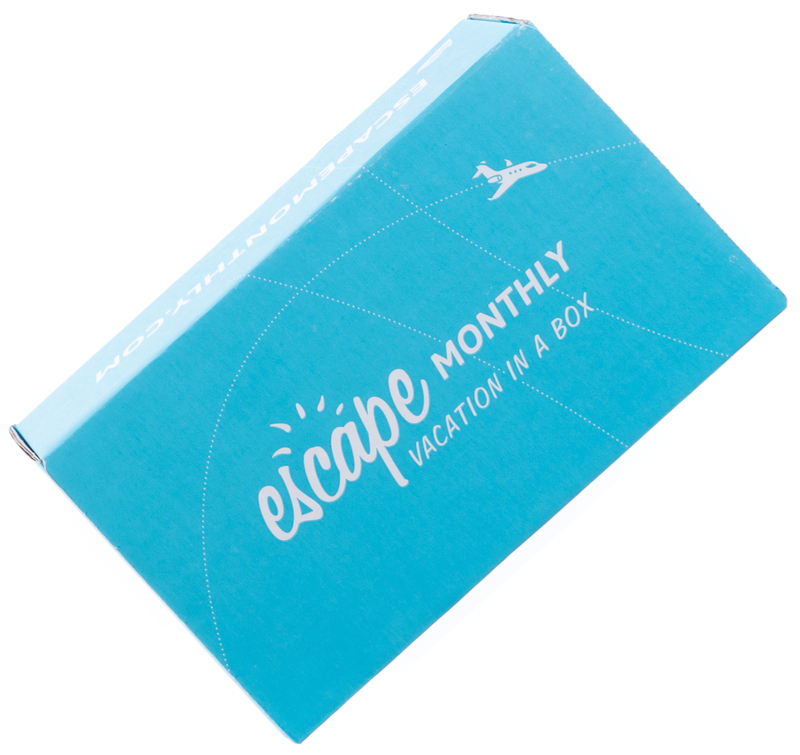 Pirate Ship offers the highest-volume USPS discounts available, with no monthly fees, markup, or minimums. 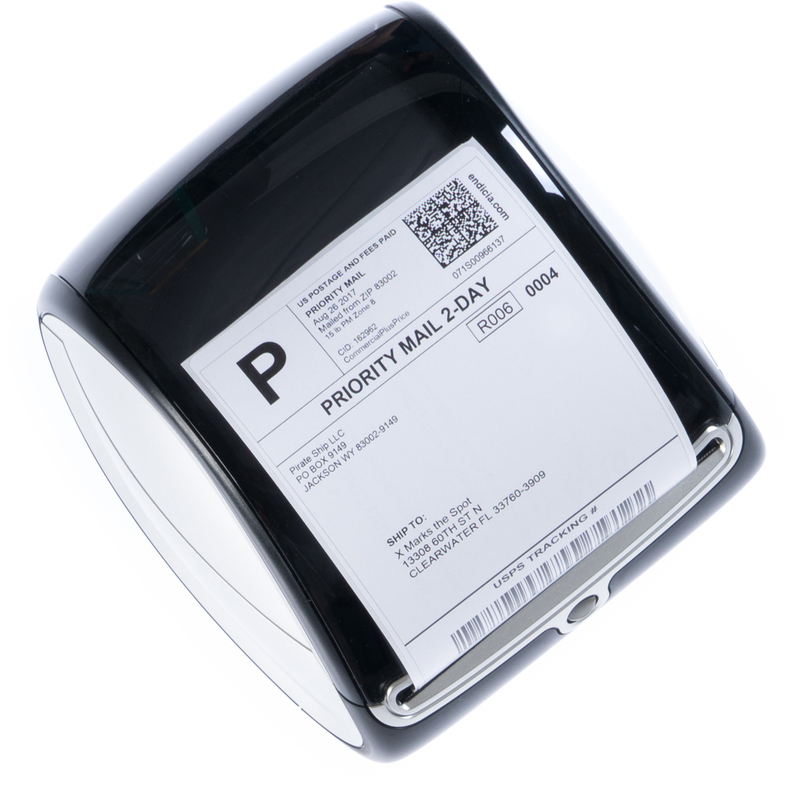 Get access to secret services like Priority Mail Cubic and save! Connect your Chargify store to synchronize your subscriptions, search/filter/group them into shipping batches, and create as shipping labels in seconds. With the cheapest USPS international shipping rates and an easy one-step customs form, it's easy to open up your subscriptions to the rest of the world with Pirate Ship. We've built & sold several subscription businesses that use Chargify for their backend, and we got frustrated with how difficult it was when it came time to ship our subscriptions every month, so we built Pirate Ship. 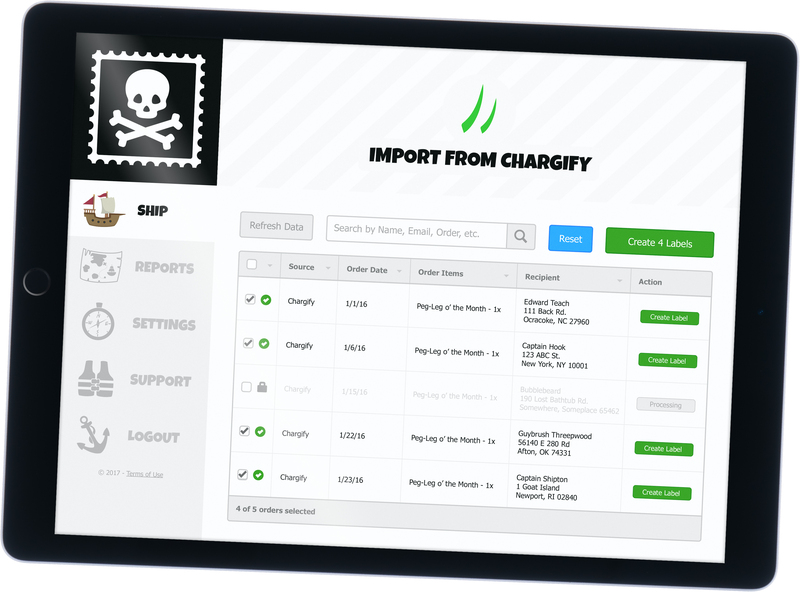 Pirate Ship is the only shipping software with a Chargify integration. 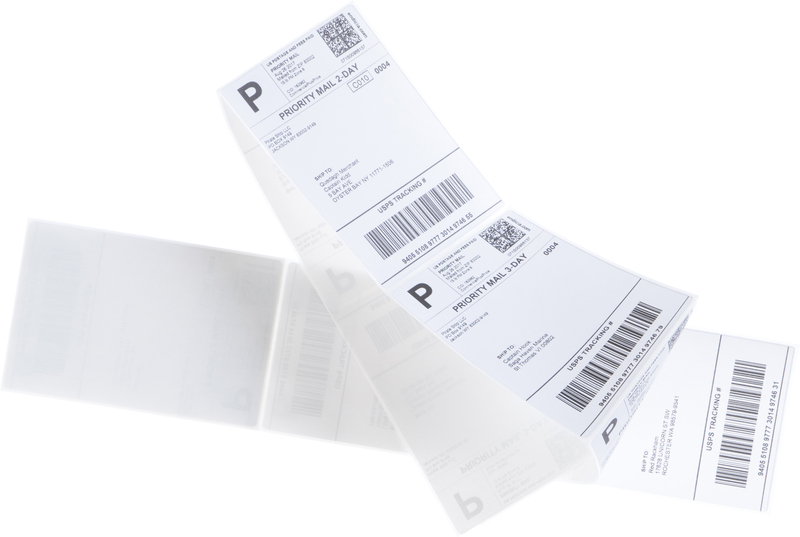 Now it's easy to buy shipping labels for any Chargify subscription business!